The Lawmaker representing Makurdi/Guma Federal Constituency in the House of Representatives, Mr Dickson Tarkighir, has defected from the Peoples Democratic Party to the All Progressives Congress. 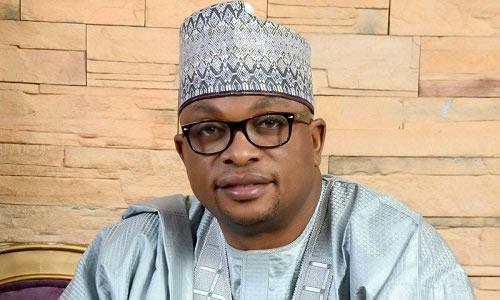 Tarkighir, who was elected on the platform of the APC, had earlier defected to the PDP. He, however, lost his re-election bid to one Mr Bem Nzondu, who won the PDP’s ticket for the constituency. The lawmaker had while defecting to the PDP, attributed his decision to the killing of his constituents by herdsmen. He said he was aggrieved with the President Muhammadu Buhari-led administration over how the farmers/herdsmen crisis was being handled. 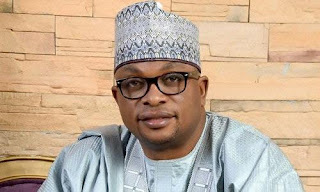 But while announcing his return to APC on Tuesday, the lawmaker said efforts by the Federal Government to restore peace and order to the area had pacified him and his people. The Deputy Speaker, Mr Yusuf Lasun, who presided over Tuesday’s plenary, read Tarkighar’s letter. Many lawmakers had changed political parties since primary elections were concluded in October 2018. The last defection in the House of Representatives was recorded last Thursday when the lawmaker representing Okitipupa/Irele Federal Constituency, Mr Mike Omogbehin, defected from PDP to APC.